All the Stickman games fans have been waiting for this game! 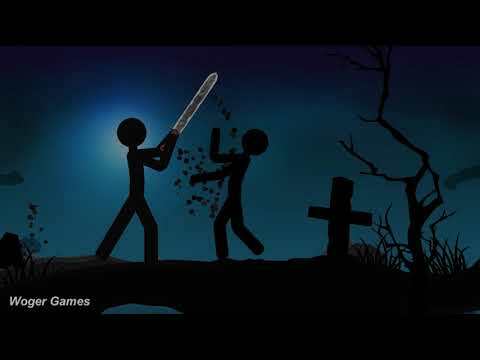 Stickman Reaper is a game with addictive gameplay. You have to fight hordes of enemies. At your disposal a huge number of ways to destroy enemies. Pump your Reaper and fight the Boss. This game created to let off steam and have fun. Epic finish off animations and SlowMo will not let you pass Stickman Reaper. You are a Reaper and it's time to collect the souls of enemies to improve your weapons.